Do you think it's possible for you to "Make a Great Living In the Service Industry as a Coach Who Helps Others and Changes Lives?" It's my belief that every coach is able to make income & impact, live in complete freedom and can determine EXACTLY how his or her days, weeks, months or years look like. You really can make a bigger difference and earn a lot more income than you need, without spending more hours in your coaching business. You can literally work more efficiently and create freedom in your calendar, without the guesswork. It's very simple, there is an proven roadmap for this, which I'll reveal EXACTLY during our 11th "Wealthy Coach Retreat" LIVE seminar 8, 9 & 10 March 2019 at the Erinvale Hotel & Spa near Stellenbosch. We all want to be successful and fulfilled and able to "Take Our Coaching To The Next Level Of Income & Impact", and it has never been easier than today. And more relaxed than you think now. 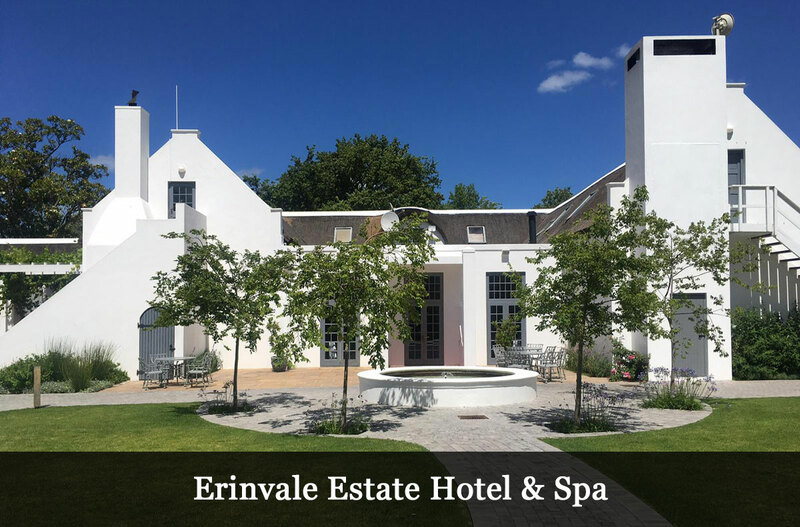 The "Wealthy Coach Retreat" will be held at the Erinvale Hotel & Spa near Stellenbosch on 8, 9 and 10 March 2019. The Wealthy Coach Retreat is a 3-day seminar for big-hearted, savvy coaches, healers and difference-makers of all ages who want to build a meaningful, profitable coaching business. Getting your coaching business up and running requires clarity, vision and the ability to execute consistently on the right strategies. Without a roadmap or guidance, the process can be overwhelming. The Wealthy Coach Retreat can fast-track your growth and save you years dabbling on your own without a clear roadmap. We’ve already helped hundreds of coaches across 50 industries worldwide, and we’d be honoured to work with you too. Who is the Wealthy Coach Retreat for? The Wealthy Coach Retreat is for anyone who wants to create their dream coaching business, whether you want to turn your passion for helping others into extra income on the side or your full-time business. The Wealthy Coach Retreat is immersive and challenging. There are no silver bullets, simple formulas or guaranteed results. Running a coaching business you can be proud of requires enormous focus, courage and tenacity. Most of all, it requires consistent action and a willingness to play the long game. The Wealthy Coach Retreat is for big-hearted do'ers and changemakers who want to use their gifts to run a modern coaching business that matters. > Has all the time for the things he or she thinks is most important. > Is more present for his or her immediate environment. > Is a better friend, son, daughter, dad or mum. > Is much more creative. > Has many more options in life. > Has less stress but more excitement in their life. > Want to be free but are not willing to compromise on their ambitions . > Are looking for 'fresh air' in the business. > Want to make the transition from 'construction worker' to 'architect'. > Want to have a strategic game plan for the coming years. > Want to go from 'good work' to 'great work'. > Do not want to grow with 10 or 20% but know that there is 2x, 5x or even 10x more growth in themselves and their business. > Want to make their 'Business their Blessing'. > Are ready for that next big step in their lives and business. 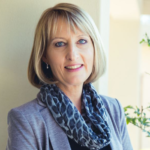 Do you want to be inspired for 3 days and come home with practical tools to really create a successful coaching business? 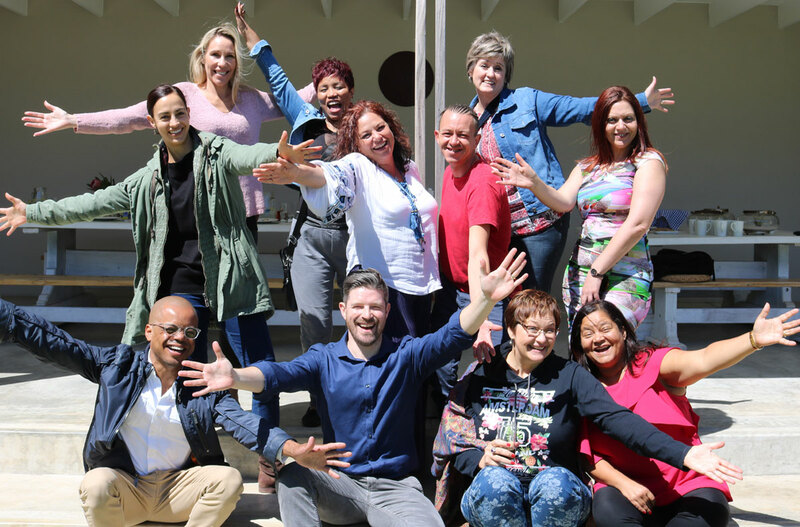 Apply for your place at the "Wealthy Coach Retreat" on 8, 9 and 10 March 2019 at the Erinvale Hotel & Spa in Somerset West. You take 3 days for yourself and your business and you let yourself be immersed in inspiration, strategies, tips and cool people around you. It is down to earth and super practical. Afterwards you walk away with a game plan to be able to attack the upcoming period. During this event you will gain insights that you can and will take with you for the rest of your life. You just become a better entrepreneur here. You will immediately experience more freedom. Your business and your life will not be on the same level afterwards. 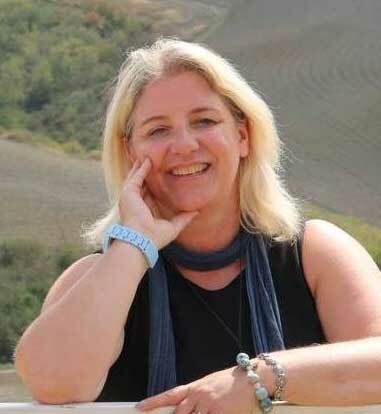 We held the first Wealthy Coach Retreat in Tuscany, Italy in 2015. It began as a dream to combine our love for people, business and travel. It soon became clear that this was no ordinary retreat. 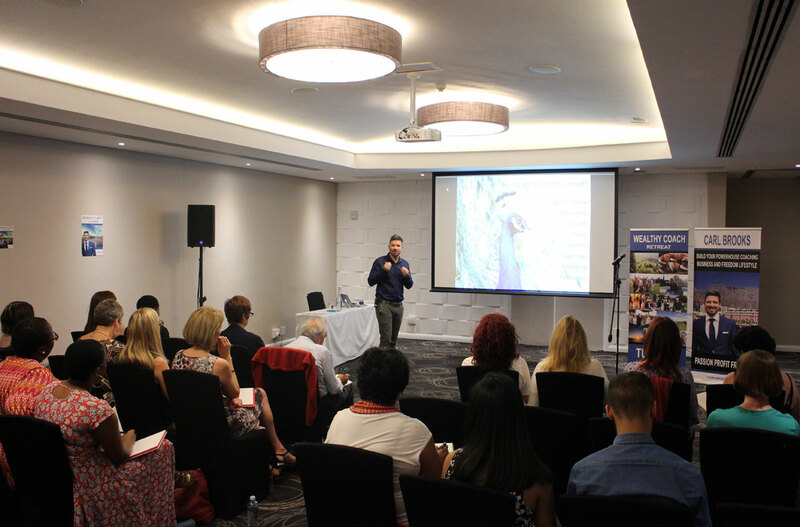 Instead, it was the beginning of an epic journey around the world, helping coaches like yourself to fall in love with creating clients as much as they love coaching clients. A love affair for impacting lives with our proven structure for a thriving and meaningful business ensued. 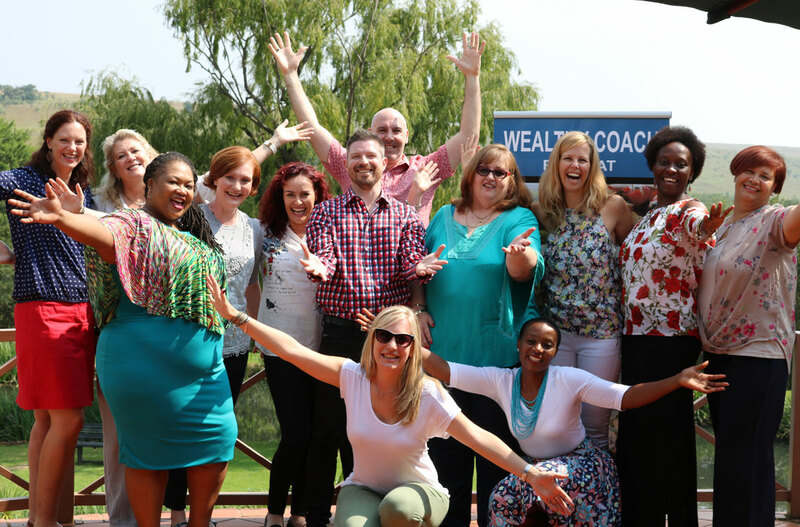 The Wealthy Coach Retreat has since expanded beyond Europe to South Africa: Johannesburg, Cape Town and in 2019 to Stellenbosch. Choose to stay where you are, or come with us to Stellenbosch this 8-10 March and change the world. * Bonuses delivered after receipt of full payment. 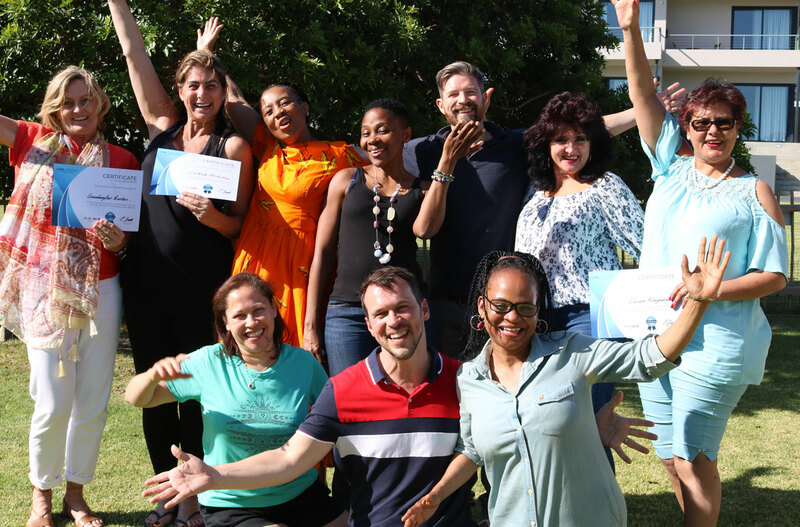 Enrolment for the Wealthy Coach Retreat opens 1st February - 28th February 2019. The live workshop 3-days on 8, 9 and 10 March 2019. When did you last 3 days (+1 weekend after) fully focused on yourself and your business? As I shared with you at the beginning of this page: it is my belief that every coach is able to live in complete freedom. And EXACT can determine how his or her days, weeks, months or years can look like. That you can earn a lot more money than you need without spending more hours and that in the long run you can literally work without anything in your diary, that you no longer have any unwanted obligations. You will receive a blueprint for this at the retreat. A way in which you can achieve all of this without having to put yourself in the stress. > You are capable of more than you think. > It can happen faster than you think. > It is closer than you think. Carl Brooks is an international business mentor and founder of the Wealthy Coach Retreat. He has more than 20 years experience in marketing, communication and coaching, creating more than $800 million in sales per year. 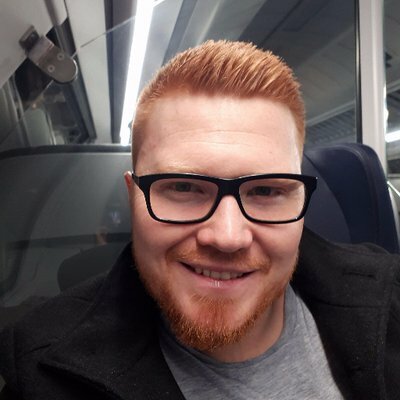 Carl provides structured and guidance to create and grow your business. For many of Carl's students, the balance of business and mindset is the key to their success. You'll learn EXACTLY that in the Wealthy Coach Retreat program. 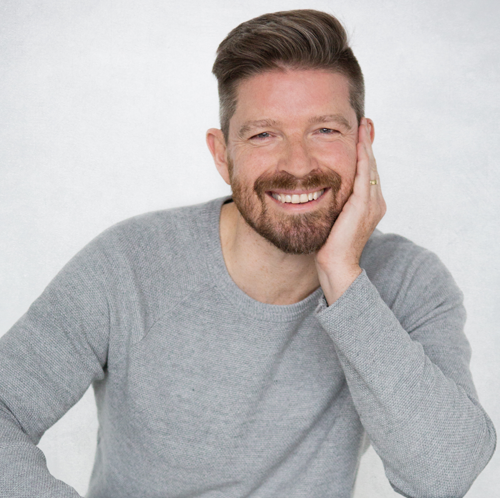 And with his optional mentorship to help you implement, you'll have everything you need to create, market and profit from a profitable and meaningful coaching business with joy and ease. You can do this! 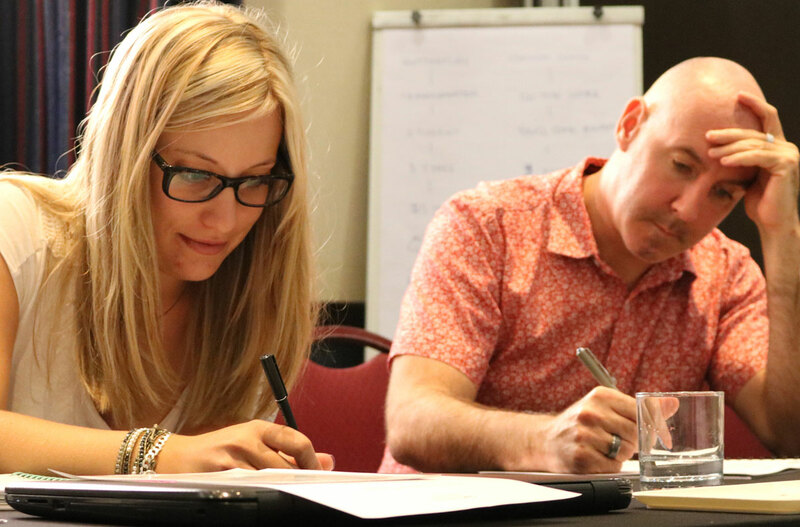 The results you will get from the Wealthy Coach Retreat will be directly related to your talent, skill and ability to implement what you learn. While we cannot guarantee results, we can guarantee your 100% satisfaction with the program. I agree to receive regular valuable tips, tools & insights and can opt out easily any time.